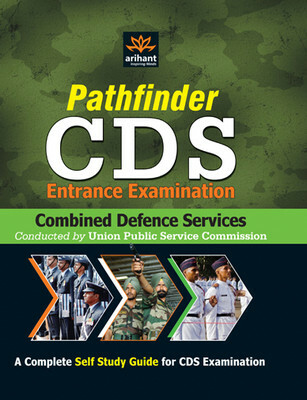 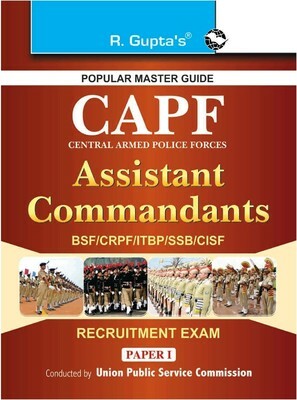 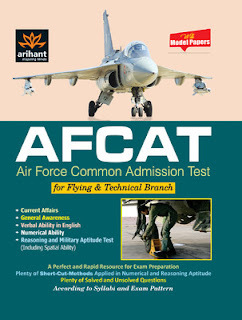 Hello Aspirants, very soon AFCAT, CDS, SBI exams would be appearing many candidates have confusion related to books to refer for the preparation of written exams. 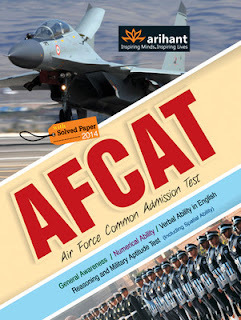 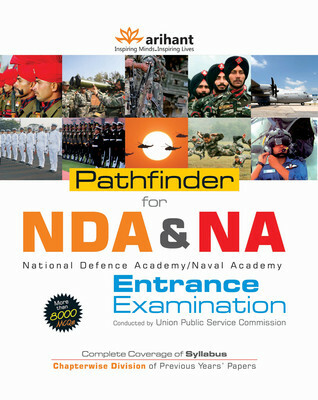 Many candidates apply for AFCAT, CDS,NDA etc written exams from different parts of country in huge number and to clear the exams is the first hurdle which will take you to the SSB. So getting best knowledge for the exams is the first thing should be kept in mind. 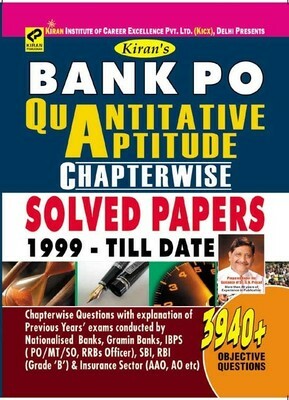 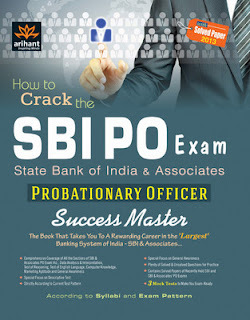 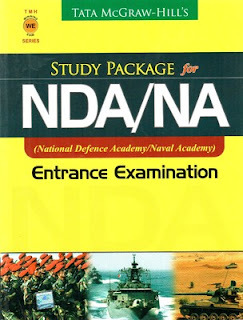 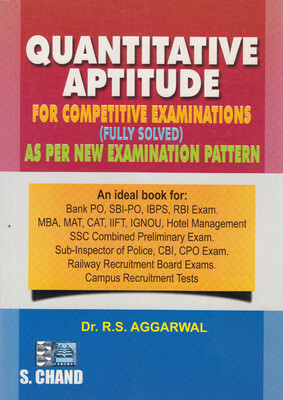 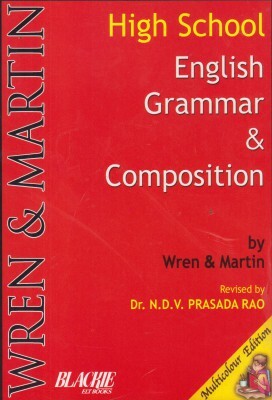 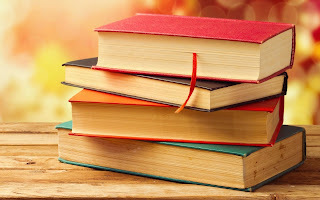 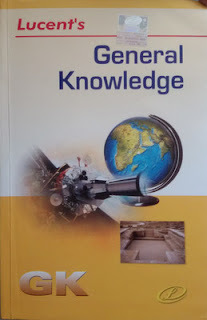 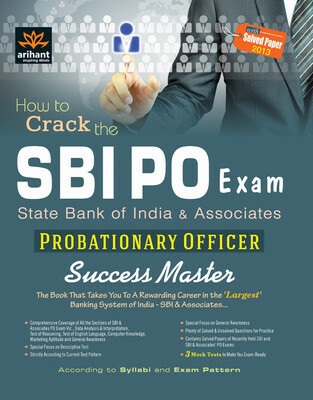 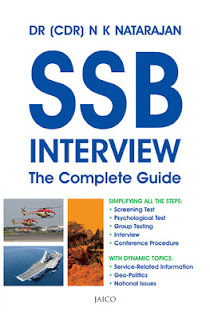 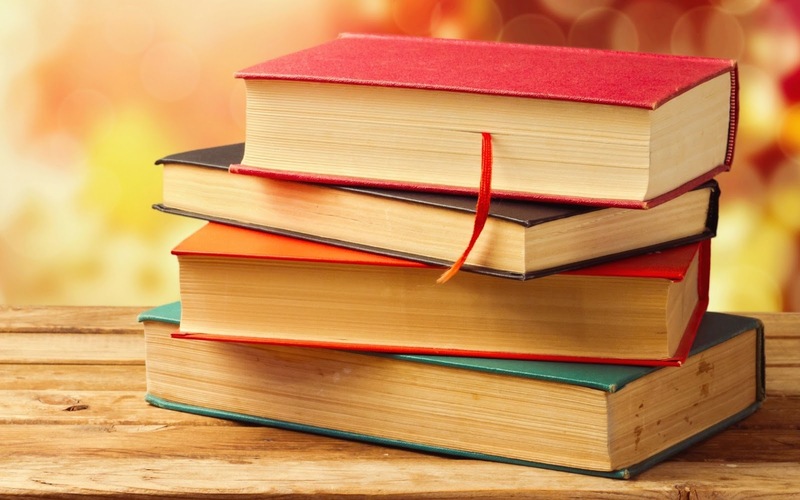 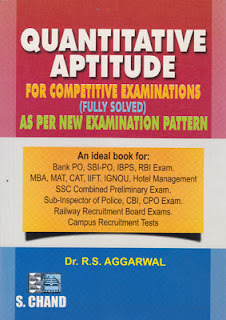 In this article we are going to list important books you can buy online from direct link provided for CDS, AFCAT, NDA, SSC, SBI , IBPS written exams and prepare thoroughly for exams and clear them also there are previous year questions papers solved books which will surely help you for guidance.Checkout the books for different related subjects for the exams.For any Questions or queries feel free to ask below in comments. Buy Online books at cheaper rate for JobsFundaz readers. Have a healthy preparation for the exams. Hope you would have ordered Online books for CDS,AFCAT,NDA, SBI, IBPS, SSC, CAPF, SSB .Now start preparing for the exams from the very first day and make your dreams come true. 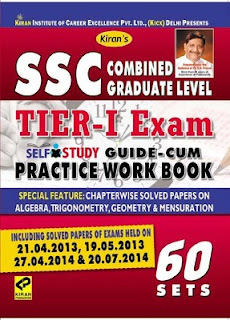 This books covers all the topic from the exams syllabus with model question papers solved which can help you for guidance.Share among your friends if they don't know such books make them aware to prepare for written exams. Hope you have a healthy preparation for exams. 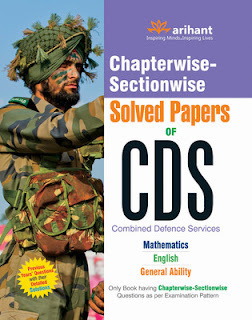 Feel free to ask questions regarding Buy Online books: CDS, AFCAT, NDA, SBI, IBPS, SSC, CAPF, SSB in below comments.